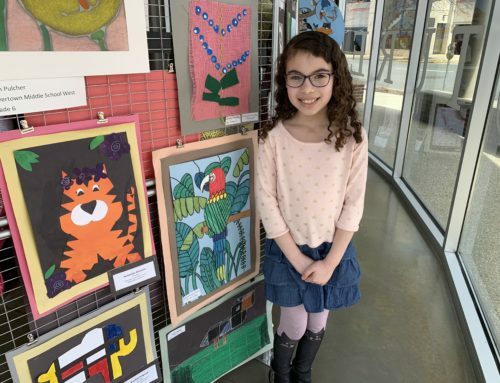 READING, PA (March 27, 2019) – What’s the state of hunger in Berks County? To find out, we had researchers from our Berks Vital Signs project investigate. 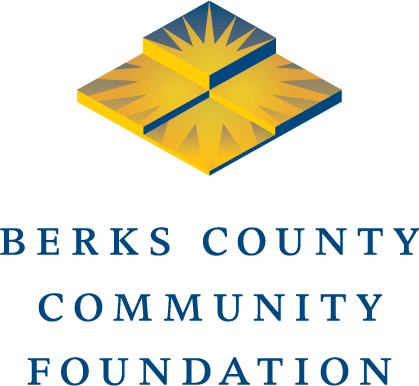 As part of our 25th Anniversary Celebration, Berks County Community Foundation is funding a variety of information projects at BerksVitalSigns.com. The first was a recent independent poll of Berks voters on the future of Berks Heim, the county-owned nursing facility. After that, we turned our attention to hunger — a health and well-being issue that affects tens of thousands of our fellow residents. Read the report on hunger here. Three more information projects are underway on these themes: education, the environment, and the economy.